Michael Aaron Staffing is a full-service staffing solutions company that utilizes decades of recruiting experience to connect Talent with Opportunity. We are built on a values-based business model that provides exceptional customer service first. We are dedicated to providing our clients with the most qualified employees tailored to your company's individual needs and workplace environment. Our recruiting staff is comprised of trained professionals who interview, screen, and match the right candidate for each position. The strength and depth of our candidate pipeline and our community relationships gives us the ability to present you with the highest quality candidates for your specific needs. We provide expertise in assisting our clients with contingency and retained searches for Direct-Hire, Contract Staffing, Contract-to-Hire, Payroll Services and Project Solutions. Michael Aaron Staffing also advises candidates. We meet with candidates who are interested in learning about market opportunities and trends. We offer the same unparalleled attention to our top-notch talent by actively listening to their motivations for and concerns about making a job change. Our Recruiters ethically market resumes to our clients, provide interview preparation, and assist throughout the entire hiring cycle. Contact us to learn more how we can help you in your search. 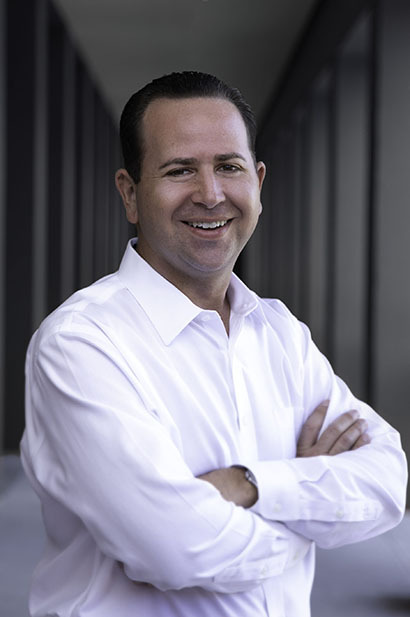 Michael Feinberg is a recognized leader in the staffing industry for more than 15 years, providing opportunities for candidates to achieve their career goals and employers to fuel their business growth. Michael is a strategic staffing solution provider who always offers a fresh vision and strives to build longstanding ongoing partnerships. He works hand-in-hand with clients and candidates from multiple industries and companies ranging from Fortune 500 corporations to privately held companies and local businesses. Michael graduated from the University of Miami. He currently resides in Delray Beach with his daughter and son. 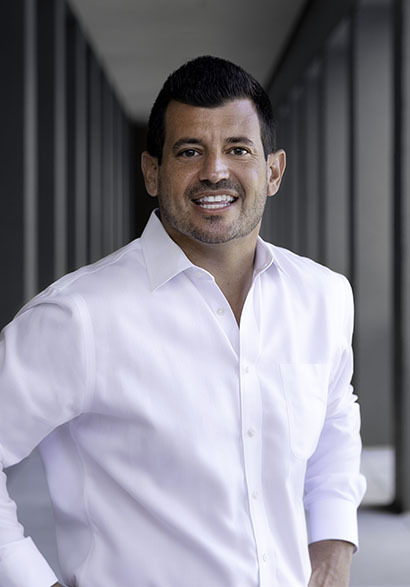 Aaron Knafo has earned an impressive reputation as a leader in the south Florida staffing arena. With over a decade of highly acclaimed experience, Aaron's results driven work ethic has provided successful pairings for the extensive roster of clients and career seekers he services. His knowledge and dedication combined with his passion to provide career guidance and superior customer service has solidified his place at the top of his industry. Aaron graduated from Rider University. He lives in Boca Raton with his wife and two sons. 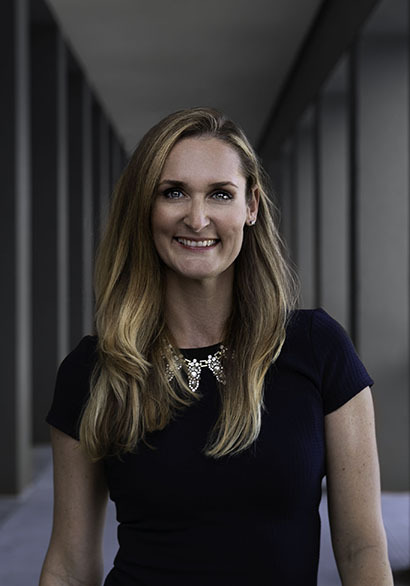 Lauren Glazier combined her legal knowledge and entrepreneurialism to establish Michael Aaron Staffing’s Legal Search Division. Having practiced law in Tennessee, Washington, DC, North Carolina, and Florida, Lauren brings a unique perspective to Legal Recruitment that her clients appreciate, and her candidates can relate to. Lauren assists law firms and corporate legal departments, of all sizes, in their searches for all levels of attorneys and legal support professionals. Her involvement in attorney associations and legal events allows her to stay current in the law and to know the players. Lauren graduated from Mississippi State University and the Cecil C. Humphreys School of Law at the University of Memphis. She lives in Fort Lauderdale with her husband and boy-girl twins.